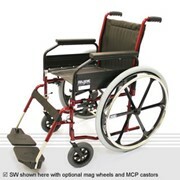 The S1 Steel Wheelchair is available with 61cm (24") self-propel or 31.75cm (12") transit wheels. 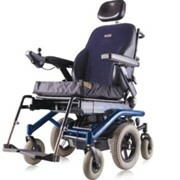 The S1 Steel Wheelchair has some features normally found on more upmarket models such as solid low maintenance tyres and height adjustable footrests. 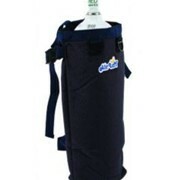 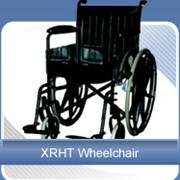 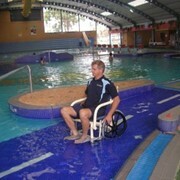 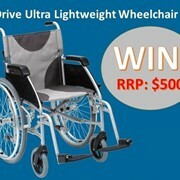 A cost-effective and lightweight entry into Drive Medical's wheelchair range. 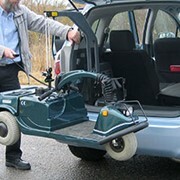 Available in either a self propelled or a transit model- you select for your needs. 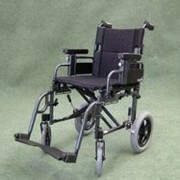 Plastic footrests can be easily height adjusted to suit user support requirements, can be swung away to facilitate transfers or removed for storage and transportation. 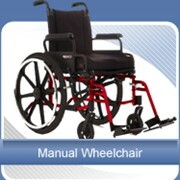 All-round solid puncture-proof polyurethane (PU) tyres require limited upkeep. 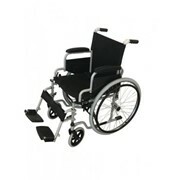 Rear stepper tubes allow attendant to safely mount curbs. 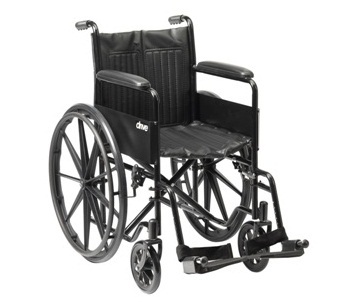 61cm (24") composite mag rear wheels with plastic hand rim on self-propelling model are strong, resilient and lightweight.